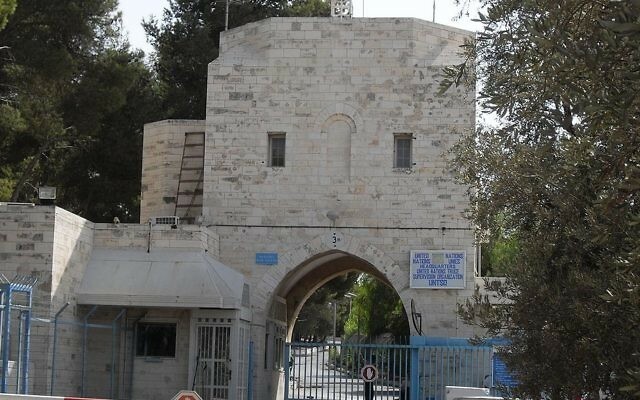 The Foreign Ministry is reportedly set to warn the cabinet that a minister’s demand to shutter the United Nations headquarters in Jerusalem, in protest of a recent agency resolution that denies Israeli sovereignty over the capital city, would violate international law. 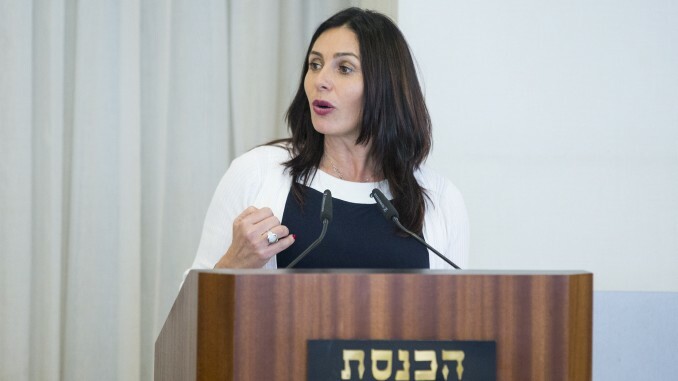 Senior ministry officials will brief the cabinet on Sunday regarding the demand, which was made by Culture and Sports Minister Miri Regev last week, the Haaretz daily reported. “The professional opinion that will be presented is that Israel is signatory to an agreement with the UN and other international conventions under which the UN headquarters is granted diplomatic immunity,” a senior official was quoted as saying. “There are agreements in place that cannot be violated. “The only way to remove them is if they choose to leave voluntarily,” the unnamed official said. 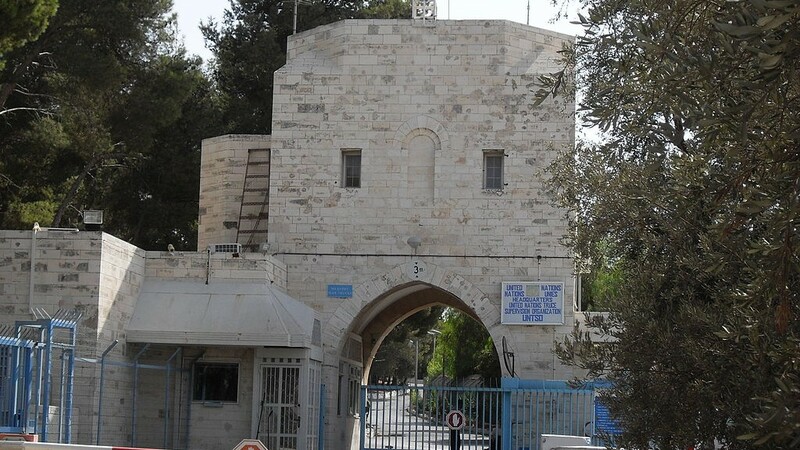 Last week, hours after the UN’s cultural body UNESCO adopted a resolution asserting that as an “occupying power,” Israel has no legal or historical ties to Jerusalem, Regev demanded that the UN headquarters in Jerusalem’s Armon Hanatziv neighborhood be appropriated by the government. UNESCO maintains a local office at the headquarters alongside the United Nations Truce Supervision Organization (UNTSO) and the UN special coordinator for the Middle East peace process, Nickolay Mladenov. The building was leased to the UN in 1967 to monitor the ceasefire between Israel and its Arab neighbors following the Six Day War. 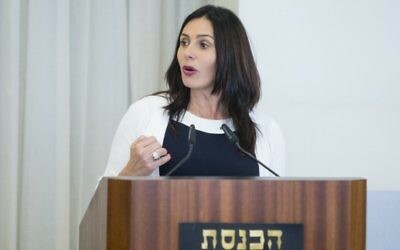 Regev told cabinet members that Israel has enjoyed sovereignty over Jerusalem for 50 years and there was no need “for observers from the likes of the UN” in the city. She called for the UN site to be reclaimed by Israel and said she would turn to the Foreign Ministry and to other relevant authorities in order to return [the compound at] Armon Hanatziv [to Israel] for state use,” Channel 2 quoted her as saying. 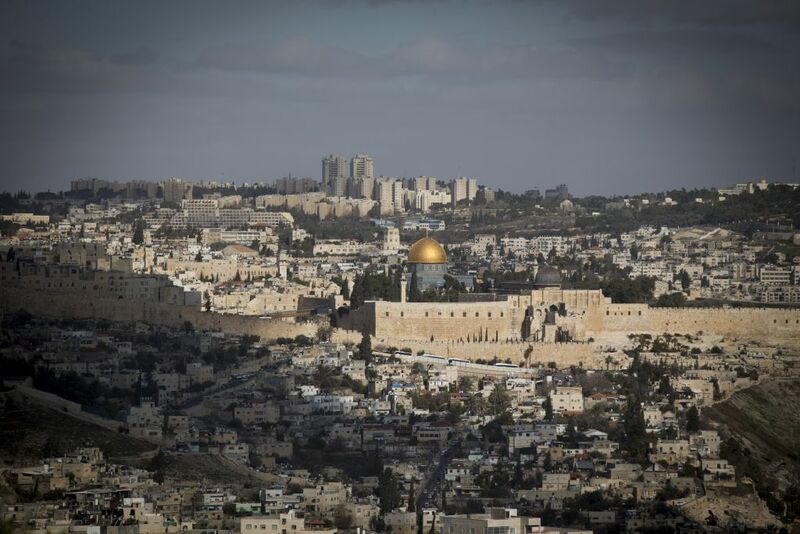 The resolution on Jerusalem was passed by a UNESCO commission last Tuesday, sparking anger from Israeli politicians. A day after the text was adopted, Prime Minister Benjamin Netanyahu announced Israel would cut another $1 million from its payments to the UN, bringing the total cuts since December 2016 to $9 million. Submitted to UNESCO’s Executive Board by Algeria, Egypt, Lebanon, Morocco, Oman, Qatar and Sudan on Israel’s Independence Day, the resolution on “Occupied Palestine” referred to Israel as the “occupying power” in its capital, indicating that it has no legal or historical ties to any part of the city. The resolution passed with 22 votes in favor, 23 abstentions, 10 opposed, and representatives of three countries absent. The resolution was ratified the Executive Board at the UNESCO headquarters in Paris on Friday. It particularly criticized Israel’s annexation of East Jerusalem after capturing it in 1967, a move that remains unrecognized by the international community. 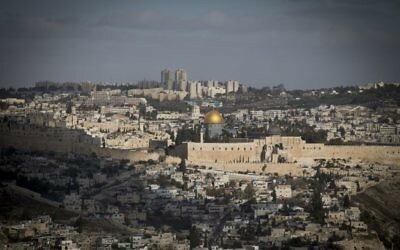 Israel considers Jerusalem its undivided capital; the Palestinians want East Jerusalem, including the Old City, as the capital of a future state. Israel has previously clashed with the UN and UNESCO in particular. In April 2016, 24 countries voted for a similar UNESCO resolution on Jerusalem, with six opposing and 26 abstaining. In December, after the Security Council passed Resolution 2334, Netanyahu ordered $6 million cut from Israel’s UN dues. And in March, after the Human Rights Council passed five anti-Israel resolutions, Netanyahu vowed to cut an additional $2 million. Stuart Winer and Raphael Ahren contributed to this report.